Catch up on the new YCee – My Side video out on NaijaMusic. YCee premieres the highly anticipated video for his December released single ‘My Side‘. 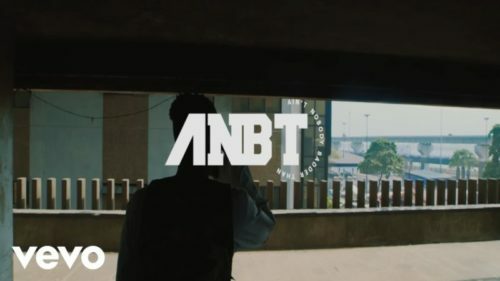 The rapper officially floated the logo of his new music outfit The ANBT Company in the video. Watch YCee – My Side video below. Enjoy!